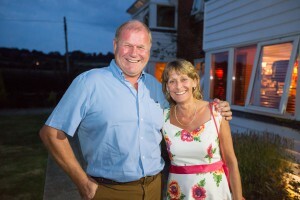 Local restaurant The Mulberry Tree, Boughton Monchealsea and drinks producer Biddenden teamed up to provide over 50 of Kent’s greatest foodies with a night of fine-dining and fundraising. 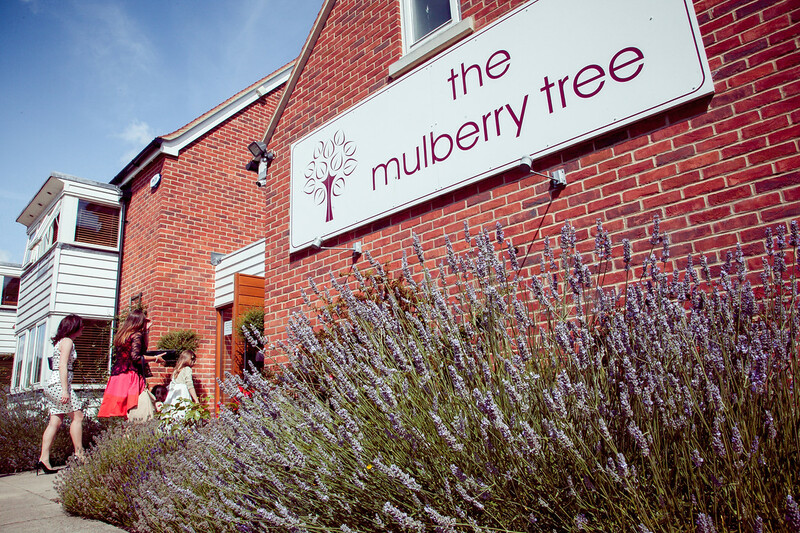 Following owner Karen Williams’ passion for local produce The Mulberry Tree’s award-winning chefs prepared a delightful 7-course menu bursting with goodies sourced from the Garden of England. Biddenden’s owner and winemaker, Julian Barnes, carefully selected wines produced at his family-run estate to perfectly match each course. 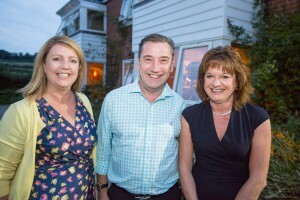 The proceedings, chaired by Baroness Debbie Steadman-Scott, included a raffle and an auction with donations from Kent’s tourist attractions, Produced in Kent members and Dandelion Time supporters. 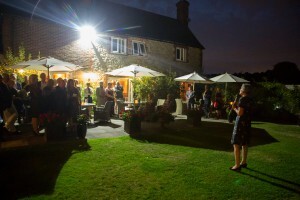 The evening raised an astonishing £7,020 for Dandelion Time, a local charity helping children and their families that are the victims of trauma, abuse and neglect.